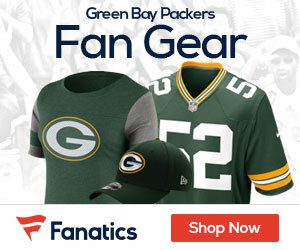 The Pack has come to terms with 3rd round pick tight end Jermichael Finley, and one of their fourth round picks – DE Jeremy Thompson. Terms of the deals for both were not disclosed. Finley will give Aaron Rodgers a threat in the passing game, and should get a shot for playing time with the departure to the Jets of Bubba Franks. He had 76 catches in just two years at Texas. As for Thompson, he had 6.5 sacks last year with Wake Forest. The team also released tight end Mike Peterson. You mean there are OTHER things happening behind the scenes besides the Brett Favre dilemma?? WOW! Good news on the TE front. Thanks for sharing. Good post.